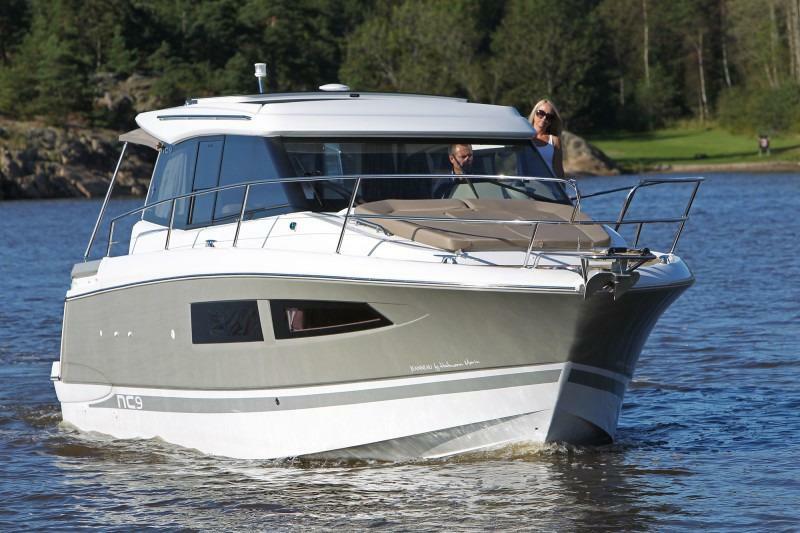 Lesure 23 for sale. 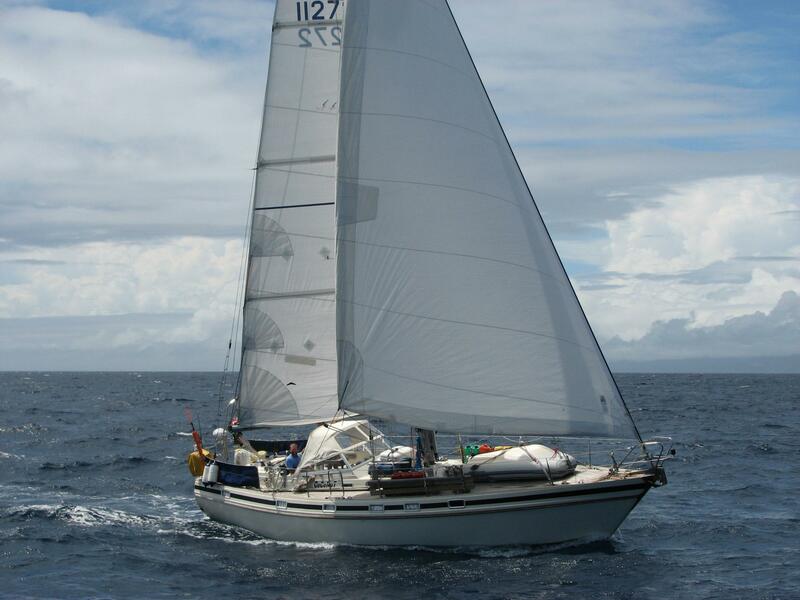 This well maintained yacht is set up for single handed sailing. 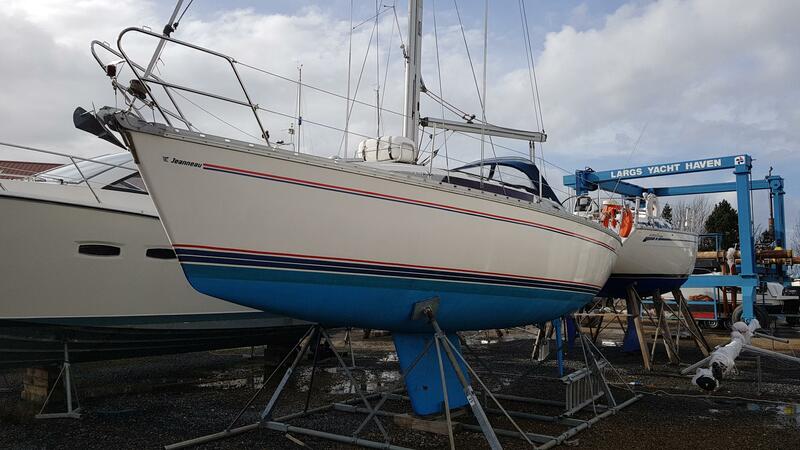 She is the bilge / twin keel version so has a shallow draught. On deck she has a furling Gib and mainsail with cover with lazy jacks. She has a cruising chute with snuffer. Recently fitted new plastic fuel tank and new fuel filter. all manuals for all equipment included. Charts for the Forth and Clyde areas also included. Double cabin in fore peak, dinette table drops to form double bed in main cabin and a quarter berth currently used for storage. Galley - 2 burner spirit stove and sink with water tank. Twin batteries with battery charger.